Yamaha lanches Tenori-on in U.S.
Yamaha is about to unveil its yet famous Tenori-on in the United States with launch events for the public and press. 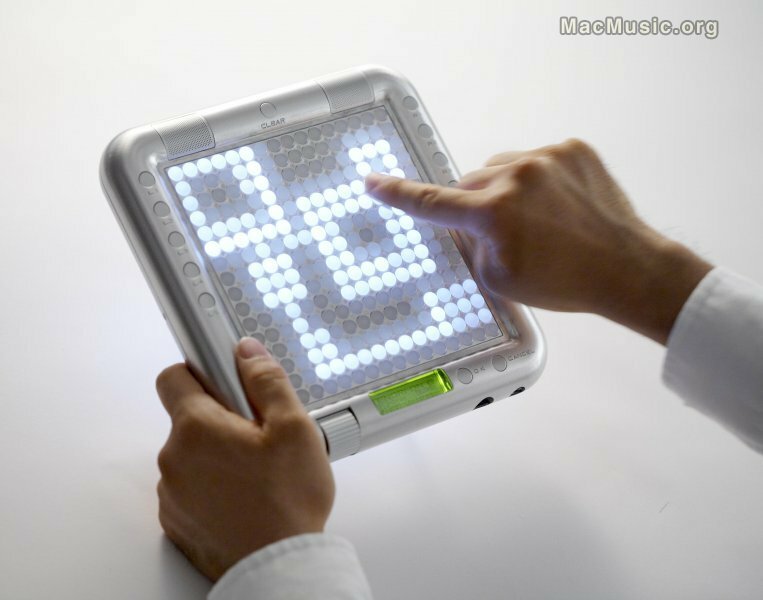 Tenori-on literally means "sound in the palm of your hand" and is a twenty-first century digital musical instrument that is part art-piece, part must-have music gadget for the iPhone generation. The brainchild of Japanese Media Artist Toshio Iwai, Tenori-on emanates from his experiments with light shows and musical boxes, resulting in a hand-held, burnished magnesium-encased matrix of 256 LED buttons that glow as you access different sounds and textures ('Layers') over an infinitely repeating sequence of notes. Sound images are literally drawn with Tenori-on using a host of internal sounds as well as samples loaded from external sources. With an interface where sight and touch are every bit as integral as sound, the Tenori-on music making possibilities are as endless as they are addictive. Launch events for the media and the public will take place in New York (Southpaw in Brooklyn on April 16th) and San Francisco (1015 Folsom on April 18th). The events will not only feature Toshio Iwai himself, explaining this new musical paradigm, but also a host of edgy new electronic artists such as Sutekh, Safety Scissors, Pole, and I Am Robot And Proud, who have already incorporated Tenori-on into their stage shows. The events are free to enter and will feature Demo Stations for an interactive experience.